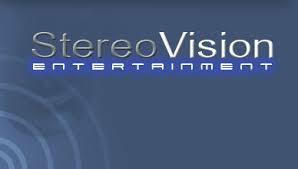 LAS VEGAS, NV–(Marketwired – Nov 22, 2016) – StereoVision Entertainment Inc., a publicly traded Nevada company (OTC PINK: SVSN), announced today that their jointly owned Puerto Rico medical cannabis and organic hemp corporation GreenVision Systems is being profiled on HBO’s Emmy Award winning hit series “Vice”, produced by Seth Dalton, the night of November 28th. Check your local listings. 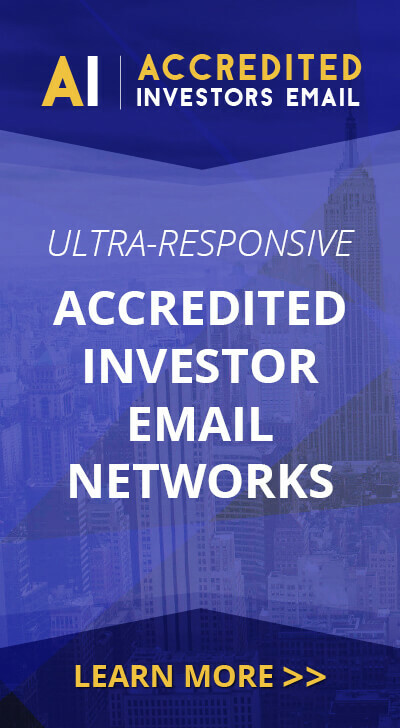 (http://stereovision.com) headquartered in Las Vegas StereoVision is a publicly traded Nevada corporation (OTC PINK: SVSN) focused on creating, acquiring, and producing a wide variety of multimedia content, and the medical cannabis and organic hemp industries. Based in San Diego, Mentor Capital Inc. is a publicly operating company (OTCQB: MNTR) that acquires and/or provides liquidity for medical and recreational use cannabis companies. Mentor’s preferred focus is medical cannabis and Mentor seeks to facilitate the application of cannabis to cancer wasting, calming seizures, Parkinson’s disease, glaucoma, and blunting chronic pain.